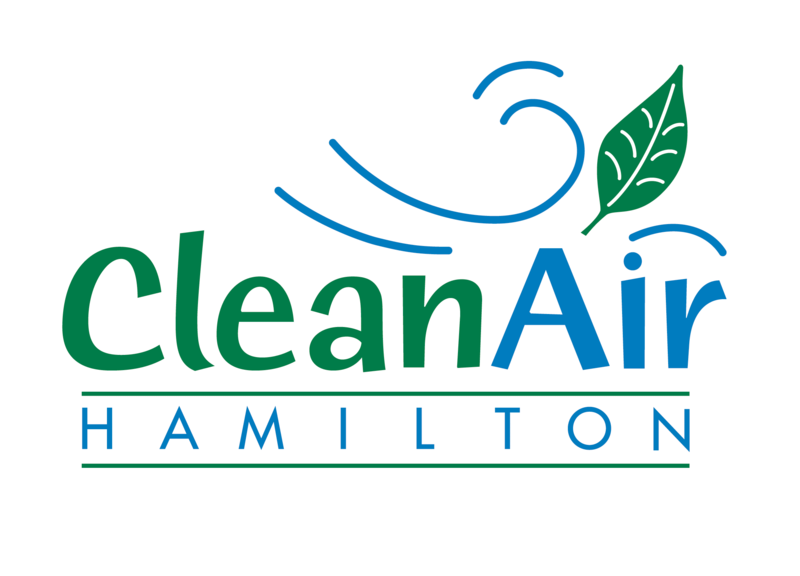 In October 2011, as part of the City of Hamilton’s Climate Change Action month, the Hamilton Climate Change Action Charter was launched as an avenue to initiate and help in the mitigation and adaptation of climate change in the community. The Charter is a voluntary agreement that engages Hamilton organizations, businesses and individuals in taking action and leadership on climate change. Signing the Hamilton Climate Change Action Charter is a way any Hamilton individual or organization can make a commitment to tackling the causes of climate change and preparing for its potential impacts. Continue reading below to see how you can commit to tackling the causes and consequences of climate change. See below for the full text of the charter. A) Scientific evidence shows climate change is happening now. There is consensus that greenhouse gas emissions caused by human activity are seriously affecting Earth’s climate. B) Climate change is having increasingly negative impacts on all of Hamilton’s residents, environments, and economy. C) We need to take responsibility and act to reduce greenhouse gas emissions and prepare for climate change impacts in ways that promote economic prosperity, health and environmental benefits for all. D) It is important for individuals and organizations to share ideas and best practices and coordinate efforts to accomplish these goals as effectively as possible. 1) Keep informed of new information on climate change and its impacts in order to understand risks and effects on us as individuals and organizations. 2) Establish a baseline measurement of our current contribution to climate change through our activities. 3) Set significant specific targets for reducing our greenhouse gas emissions, identifying where we will focus our efforts to achieve those targets. 4) Take personal responsibility for these climate change commitments, and in the case of businesses or organizations assign responsibility to a senior individual. Collaborate with other groups, individuals, organizations, and businesses to address causes and consequences of climate change. 5) Report annually to the community and celebrate successes in reducing emissions and/or creating resiliency in response to climate change impacts during Hamilton’s Climate Change Action Month in October. 6) Engage, educate, and involve individuals, families, groups, businesses, organizations, and other entities to also commit to this Charter and work collectively to address climate change. Signing the Hamilton Climate Change Action Charter is a way to show commitment to tackle the causes and consequences of climate change. It represents a broad public statement that any Hamilton individual or organization can make. There are no pre-signing requirements, however signing the Charter indicates a commitment to take action. 1. Keep informed: Information about climate change is continually emerging. Signatories need to stay informed of the impacts of climate change to be aware of opportunities and risks. You can do this by signing up for our newsletter. 2. Establish a baseline: Activities that cause greenhouse gas emissions include energy use, transportation, water use, and waste generation. Measuring our current carbon footprint provides a baseline against which to measure improvements. It also helps identify areas where we can create the greatest possible benefit, which makes it easier to set realistic plans and targets. 3. Set targets: The Charter enables signatories to set their own targets. Ambitious goals are encouraged. 4. Take personal responsibility and collaborate: By signing the Charter, individuals and organizations join a common effort to address climate change in Hamilton. Senior leadership encourages cultural change and commitment to action within an organization. 5. Report and celebrate annually: Signatories should show their progress in meeting their Charter commitments. October is Hamilton’s Climate Change Action month, providing an opportunity for signatories to showcase their achievements and learn from each other. 6. Engage, educate, and involve: Education about climate change and its impacts promotes public understanding, and encourages us to reduce our Greenhouse Gas emissions and become more resilient.